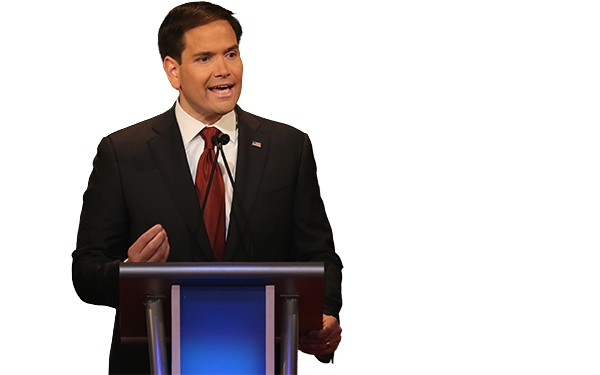 Florida Sen. Marco Rubio, fresh off a strong performance at the latest GOP debate, called for more K-12 school choice even as he was adamant there is no place for the federal government in the country’s elementary, middle and high schools. “Allowing parents to become the ultimate and final arbiter on where their kids are getting an education is, for me, deeply empowering,” he told The Seventy Four’s Editor-in-Chief Campbell Brown during an in-depth conversation Wednesday morning. Rubio proposed setting up a national program where corporations could donate a portion of what they would pay in federal taxes to a local non-profit that would then give out scholarships to low-income students to use at private schools. Rubio wouldn’t, however, generally use the power of the presidency to push change on states and schools: “I think one of the best things that a president can do to move forward on K-12 is to not involve the federal government in its details,” he said. Rubio thinks the U.S. Education Department should be abolished, arguing that the federal government was never intended to be involved in K-12 education. Federal K-12 money could be sent to states and schools through block grants, and higher education programs like Pell grants and student loans could be handled through the U.S. Treasury Department or other agencies, he said. Rubio is serious about keeping the feds out of local school boards: he wouldn’t even use federal dollars to incentivize changes he supports, either. “The federal government has a long tendency and a long history of sending dollars down as a suggestion and then ultimately becoming a mandate with — not strings attached — chains attached,” he said. That opposition to a national presence in schools extends to the Common Core. Rubio explained that he’s in favor of “curriculum reform,” which the Florida legislature did while he served there before coming to the U.S. Senate, but only at the state and local level. The one area where Rubio did propose changing the use of federal dollars reflected his comments at the Tuesday debate urging more support of vocational education for high school students. Specifically, he said high school students should be permitted to use Pell grant money to attend high school and job training programs simultaneously. The Education Department currently spends about $1 billion a year on career and technical education at both the high school and postsecondary level. The department in late October also announced they would consider applications for experimental sites that pair institutions of higher education – including, presumably, community colleges and other vocational training programs – with high schools to allow students to dual enroll. Rubio, thought to be among the most likely to take the GOP nomination, wasn’t afraid to go after Democrats for their backing by teachers unions, particularly when asked about front-runner Hillary Clinton’s recent comments on charter schools. 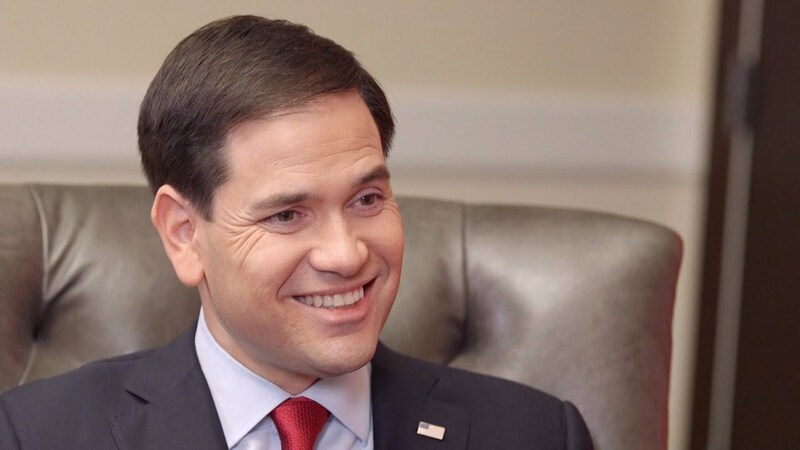 Teachers unions have “taken over the Democratic Party’s educational agenda, and Hillary Clinton, who’s probably going to be the Democratic nominee, is not going to be able to be an innovator on K-12 because she’s fully owned by the teachers union,” Rubio said. 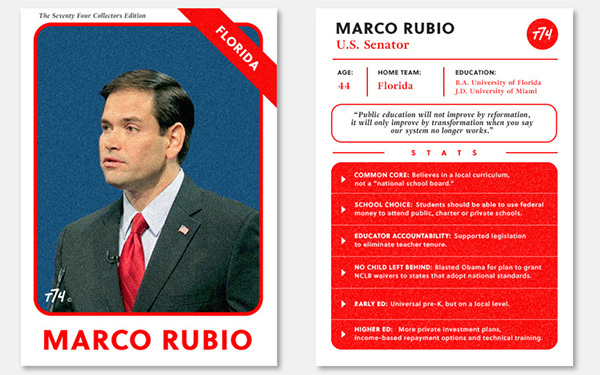 Rubio, meanwhile, proposes innovations both in the broad sense, like school vouchers, and in the use of technology. 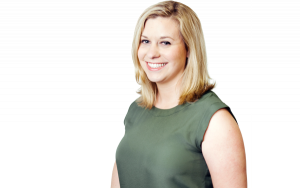 Correction: An earlier version of this story incorrectly stated that the Florida tax credit scholarship program for low-income children followed a 2006 voucher ruling from the state Supreme Court. The scholarship program actually began in 2001.